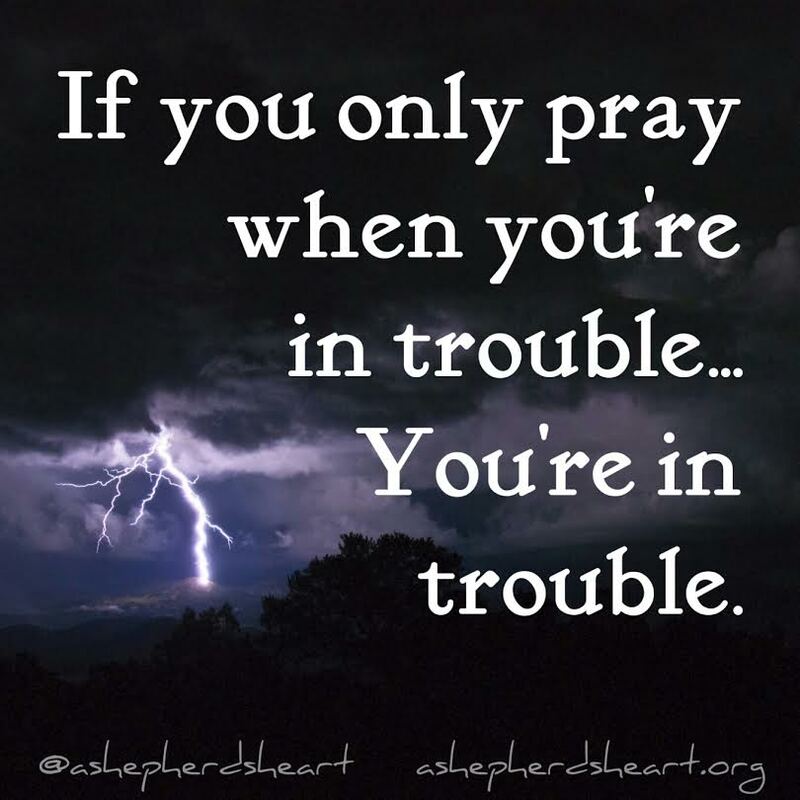 A Shepherd's Heart: Prayer...It's not just a lifeline! Can you imagine if you never spoke to people, especially important people in your life? Or, if you never shared your joys, struggles, trials and pains? It would be a lonely and depressing existence! It's the same with prayer except you're communicating with your Creator who is your Father in heaven! Prayer isn't just a lifeline, rather, it's a daily moment-by-moment communication with Him. Prayer is a privilege as you talk to Him about what's going on in your life, seek wisdom and intercede for others and more! Simply put, approach Him with confidence and never ever think that He's too busy for you! He always is there so...pray! God is at work in you when you pray my friend! Prayer is a constant activity as you abide in Christ and through every and any circumstance you pray through it. 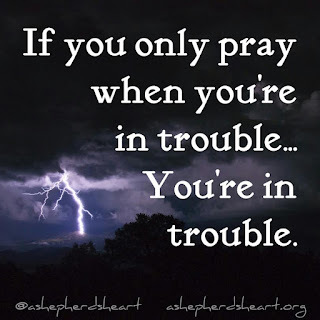 Don't wait for a struggle or trouble to come to start communication / prayer with the Lord! If you aren't already... Start praying each day or moment as He created you for relationship with Him and He wants to hear from you!